If you’ve ever hosted a dinner party and rushed to get everything done, you are at risk of making one common mistake. Forgetting to make dessert! 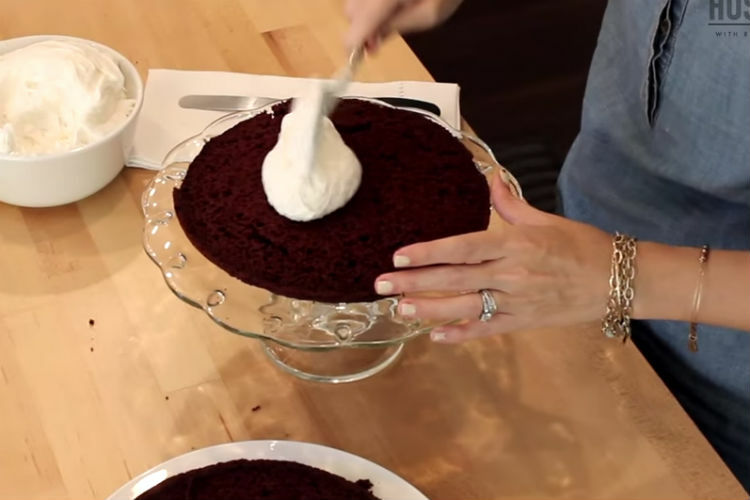 If you face this challenge, now you can rest easy because even a basic box cake mix can turn into a scrumptious dessert with a few simple tweaks.